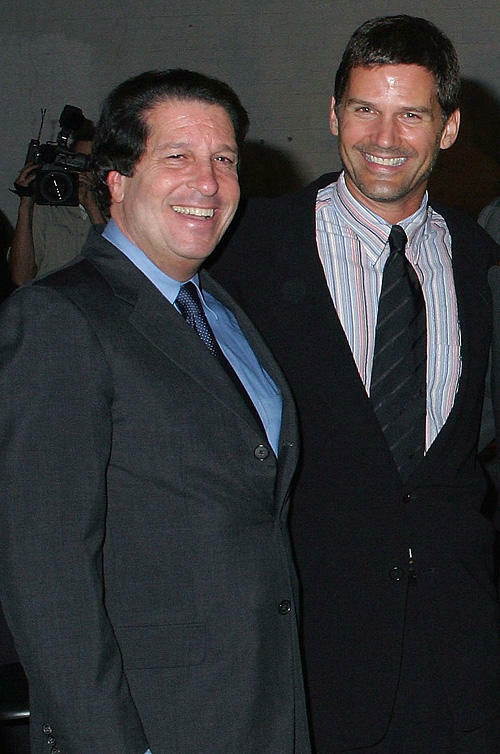 Warner Bros. President Peter Roth and D.W. Moffett at the premiere party of "Skin" in California. 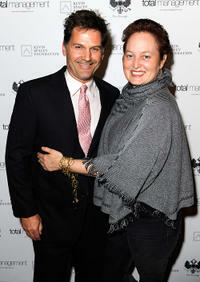 D.W. Moffett and Crystal Moffett at the An Evening In Aid Of The Kevin Spacey Foundation in California. 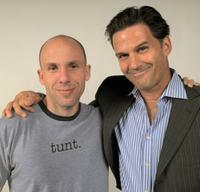 Director Jared Drake and D.W. Moffett at the 2008 CineVegas Film Festival. Chris Coppola, D.W. Moffett and Writer Brandon Drake at the screening "Visioneers" during the 2008 CineVegas Film Festival. 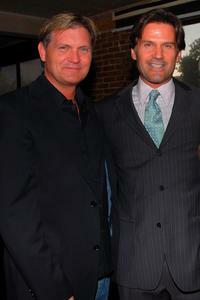 Chris Coppola and D.W. Moffett at the screening "Visioneers" during the 2008 CineVegas Film Festival. 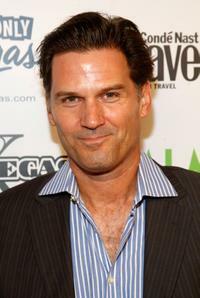 D.W. Moffett at the screening "Visioneers" during the 2008 CineVegas Film Festival. Producer Kevin Williamson and D.W. Moffett at the premiere party of "Hidden Palms." D.W. Moffett and Amber Heard at the premiere party of "Hidden Palms." 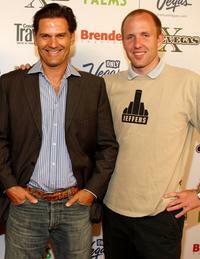 D.W. Moffett and Writer Brandon Drake at the screening "Visioneers" during the 2008 CineVegas Film Festival. Director Jared Drake, Chris Coppola and D.W. Moffett at the screening "Visioneers" during the 2008 CineVegas Film Festival. Kevin Williamson, D.W. Moffett and Amber Heard at the premiere party of "Hidden Palms." 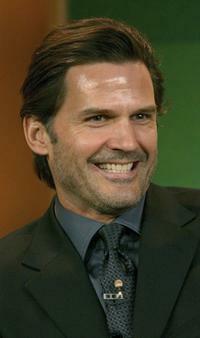 D.W. Moffett at the 2007 Winter Television Critics Association Press Tour.